Comedian JIM GAFFIGAN to perform in Thailand for the first time! Jim Gaffigan, the Grammy-nominated comedian, actor, writer, producer and two-time New York Times best-selling author is set to perform in Thailand for the very first time with Jim Gaffigan ‘The Quality Time Tour’ Live in Bangkok, Friday 22 March 2019 at the Scala Theatre, presented by Live Nation BEC-Tero and The Comedy Club Bangkok. 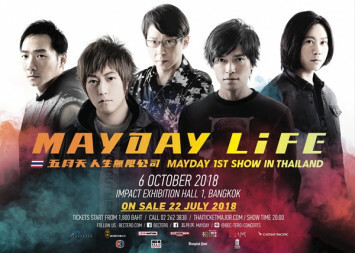 Tickets start at Bt1,800 and go on sale Friday 30 November 2018 at all ThaiTicketMajor outlets and thaiticketmajor.com. Live Nation and Comedy Club Bangkok members are offered an exclusive privilege opportunity to get pre-sale tickets on Thursday 29 November 2018. Revered as ‘”The King of (Clean) Comedy” by The Wall Street Journal, Jim Gaffigan is one of the world’s highest-grossing stand-up comedians. In December 2014, Gaffigan became one of only 10 comics in history to sell out Madison Square Garden and a few months prior, he had the honour of performing for Pope Francis and over one million festival attendees at the Festival of Families in Philadelphia. In 2016, Forbes magazine named Jim as one of the world’s highest-grossing comedians and streaming service Pandora announced Jim was the most popular comic on the site. In 2013, Jim’s first book, “Dad Is Fat” debuted at #5 on The New York Times Best Sellers’ List while his second book, “Food: A Love Story”, was released in 2014 and debuted at #3. Dubbed “one of our most intelligent observational humorists”, Jim’s most recent performance film “Noble Ape” has been a smash success and follows on from last year’s hilarious Netflix special “Cinco”. The “Noble Ape” film is drawn from his sold-out performances around the world including shows in England, across Europe, China and Japan. 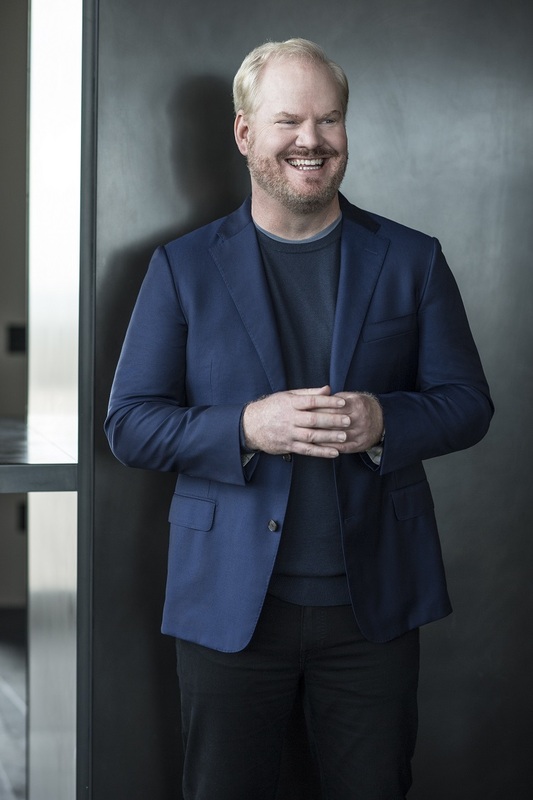 On top of his stand-up work, books and TV specials, Gaffigan has also featured in recent feature films including “Super Troopers 2” and “Chappaquiddick”, and voiced characters in “Hotel Transylvania 3: Summer Vacation” and “Duck, Duck Goose”. 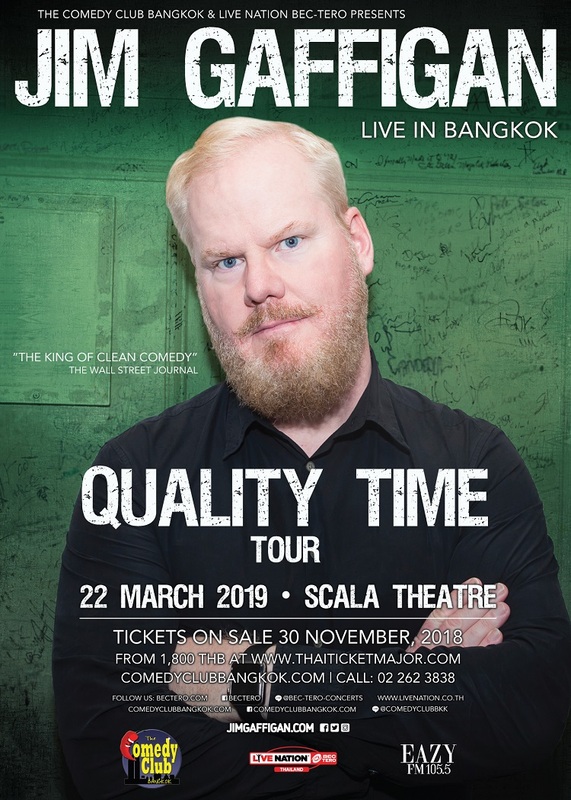 So get ready to laugh until your stomach hurts with Jim Gaffigan ‘The Quality Time Tour’ Live in Bangkok on 22 March 2019 at the Scala Theatre. 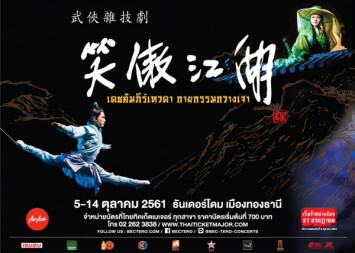 For more information, please log on to: www.thaiticketmajor.com or call: 0-2262-3838. 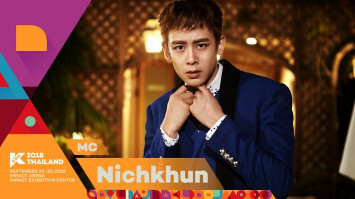 Follow us at www.bectero.com, www.comedyclubbangkok.com or follow us on www.facebook.com/bectero, www.facebook.com/comedclubbangkok, Twitter: @BEC_Tero_Ent, @ComedyClubBKK, Instagram: @BECTERO_ENTERTAINMENT @ComedyClubBangkok, and LINE: @bec-tero-concerts, @comedyclubbangkok. 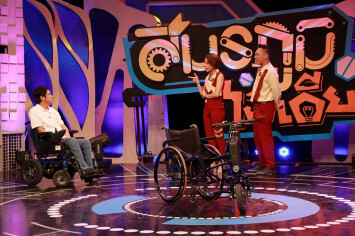 Another quality production by Live Nation BEC-Tero and The Comedy Club Bangkok.